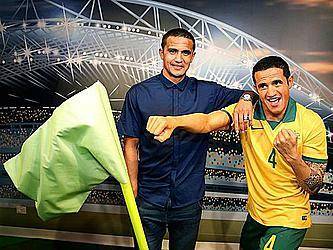 Socceroos talisman Tim Cahill can’t see any reason why he shouldn’t target a half-century of goals for his country, and hopes to play club football for at least another two years. Preparing for another year of World Cup qualifiers, Cahill lauded the style of football under Ange Postecoglou which he said produced “two or three chances” every game. 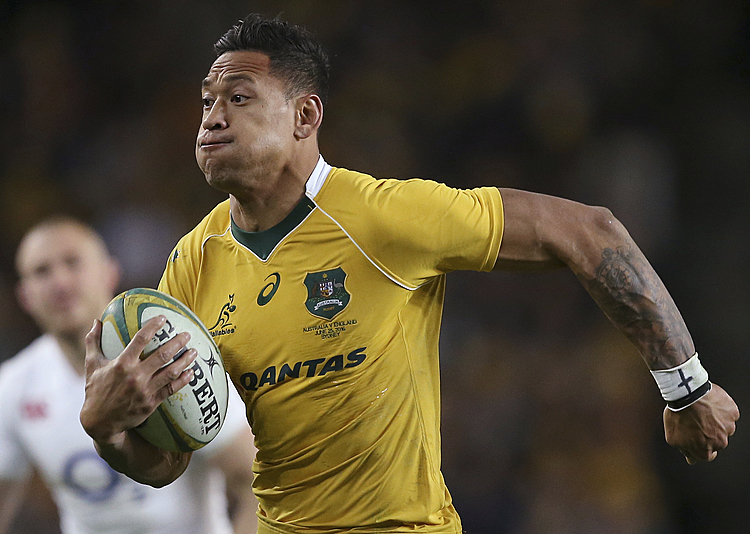 Cahill stands on 45 goals for Australia from 88 appearances, a remarkable strike rate that means he is head and shoulders above anyone else as his country’s leading scorer. But with nine games likely to come in 2016, Cahill said there was no reason why he shouldn’t aim to hit 50 goals as his side targets a place at the next World Cup. “Anything’s achievable — the difference between me and everyone else is my desire, my consistency and being relevant all the time,” he said.